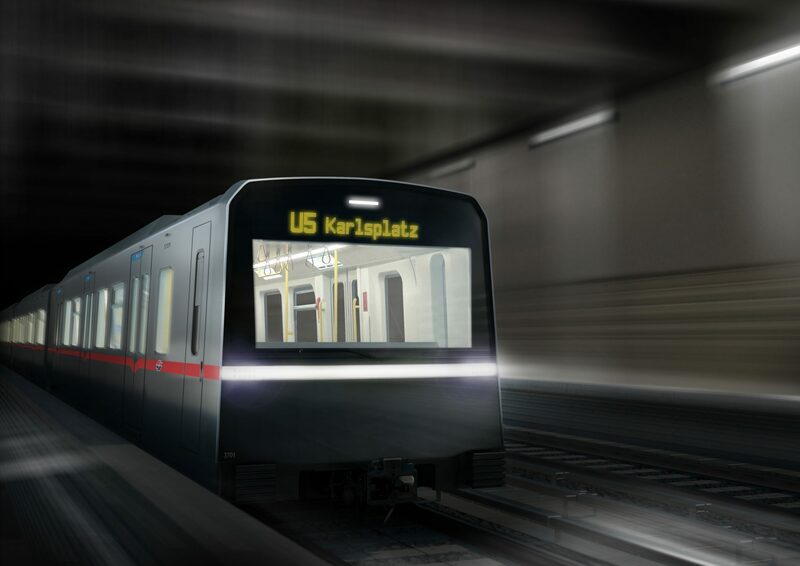 Siemens has unveiled the design for new metro trains for the U5 line in Vienna. 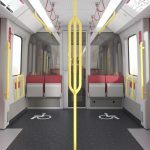 The ‘X cars’ include design elements from the city’s existing rolling stock but have a higher passenger capacity because of a new interior design – which includes a new seating layout and the ability for passengers to walk from end to end in the six-car trains. 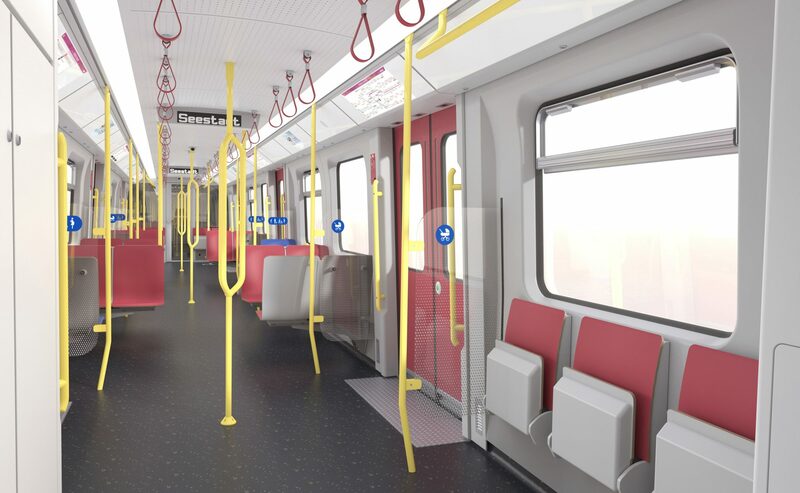 A transparent partition behind the driver’s cab will offer passengers a new perspective of the new metro line, which is set to open in 2024. 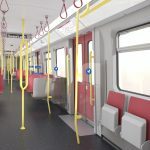 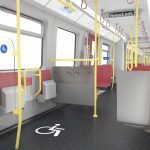 The trains will be the world’s first metro trains to be equipped with the new FGI Plus passenger information system, which offers passengers routing directions – including connection information – before they arrive at the station. 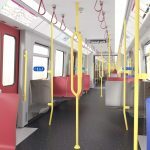 The trains can also operate semi-automated or manually on previously existing lines at speeds of up to 80km/h, carrying a maximum of 928 passengers. 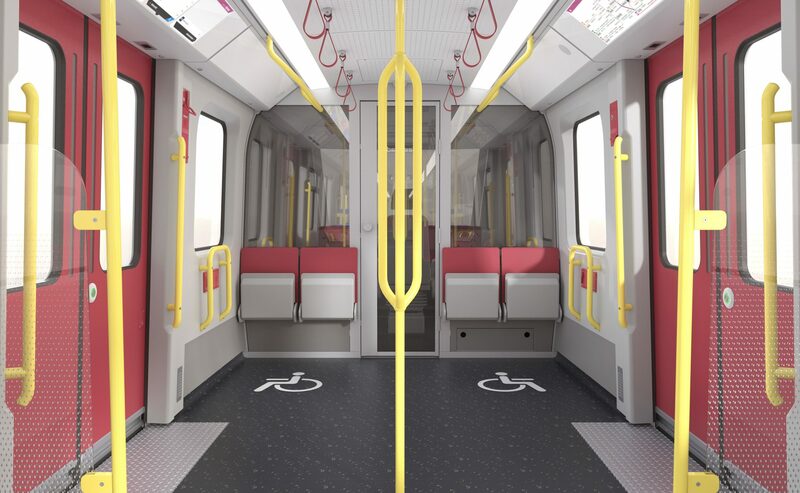 More than 90 per cent of the materials used can be recycled and the train – which has a lightweight aluminium body – uses LED lighting and efficient heating and air conditioning systems to ensure low energy consumption. 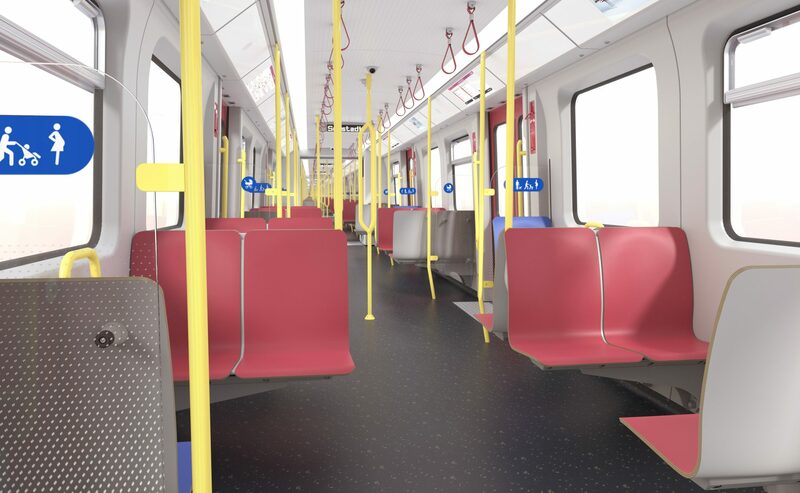 In addition, the trains feature regenerative braking. In total, Siemens is delivering 34 fully automated metro trains for the operator Wiener Linien. 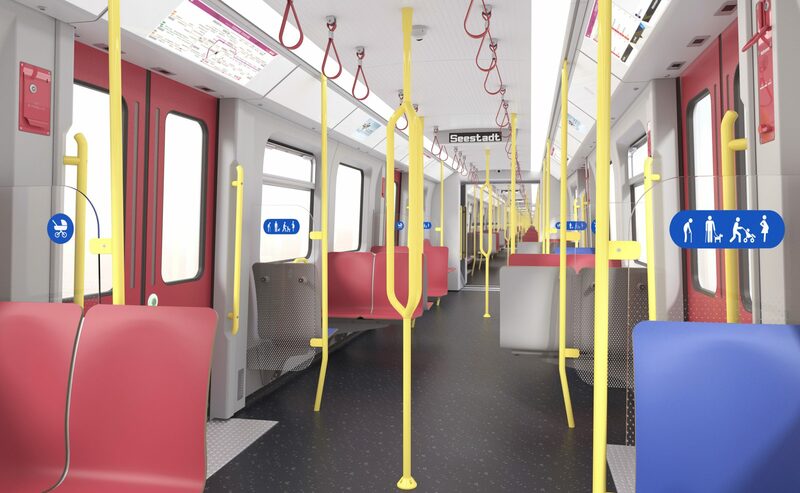 Delivery of the trains is scheduled to begin in mid-2020 and to be completed by 2030. 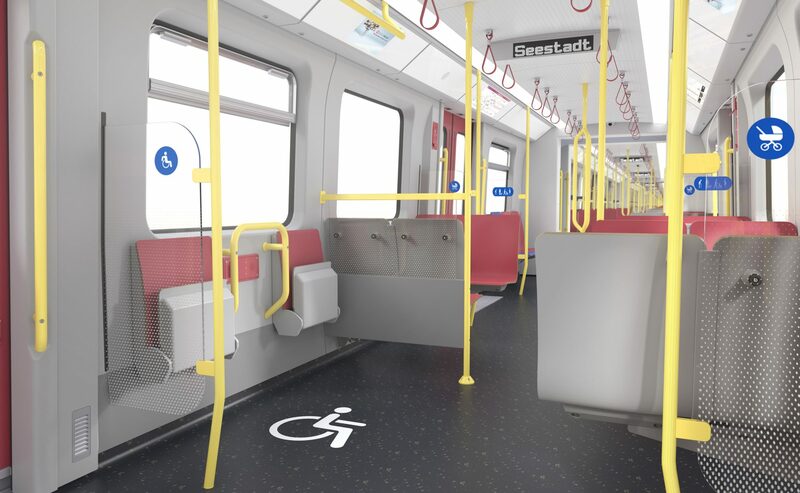 The trains will be manufactured at the Siemens factory in Vienna. 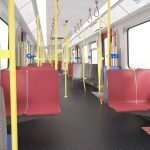 The contract, which Siemens signed in 2017, also includes the maintenance of the trains for a period of 24 years and an option for an additional 11 trains. 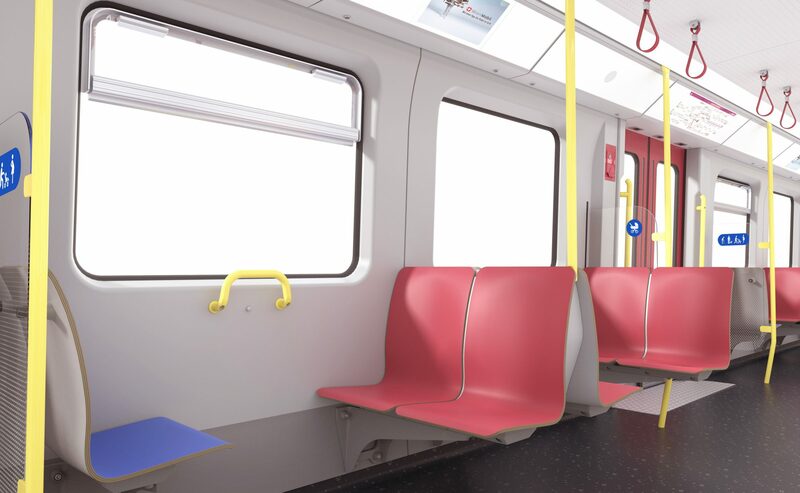 Siemens Mobility CEO Sabrina Soussan said: “We’ve enjoyed a long and close partnership with Wiener Linien over the years.